Some properties are meant to offer peace, quiet, relaxation and privacy. Many homeowners consider their lawns and gardens as natural sanctuaries where they can rest and enjoy low-key social gatherings, watch kids play or work from home. On the other hand, some properties had entertaining as a keyword in their architectural design. Residents love throwing night parties, barbecue & grill gatherings, cocktail parties and many other entertainment-focused events. 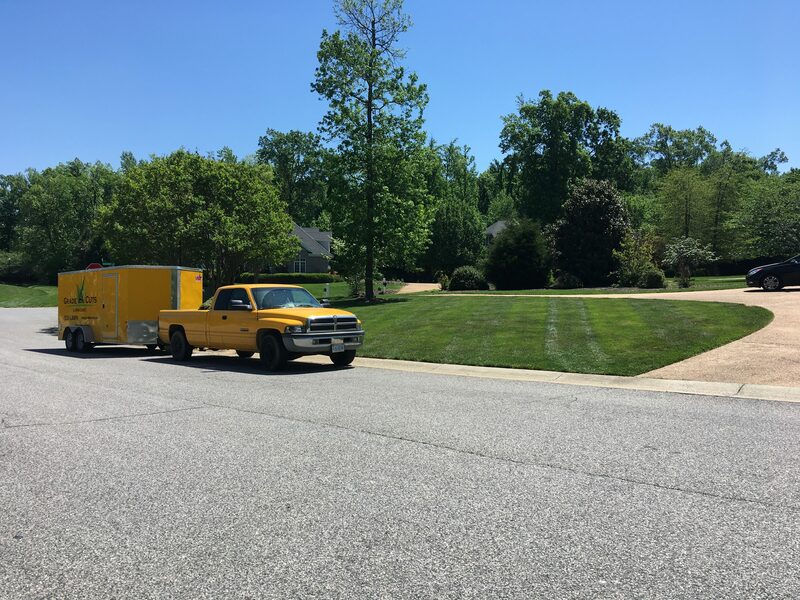 Such heavily trampled properties need a special type of care and our landscaping Moseley VA company is ready to offer them, no matter how large or small the lawn size is. Let’s see what we can do maintain and upgrade your entertainment-focused property! 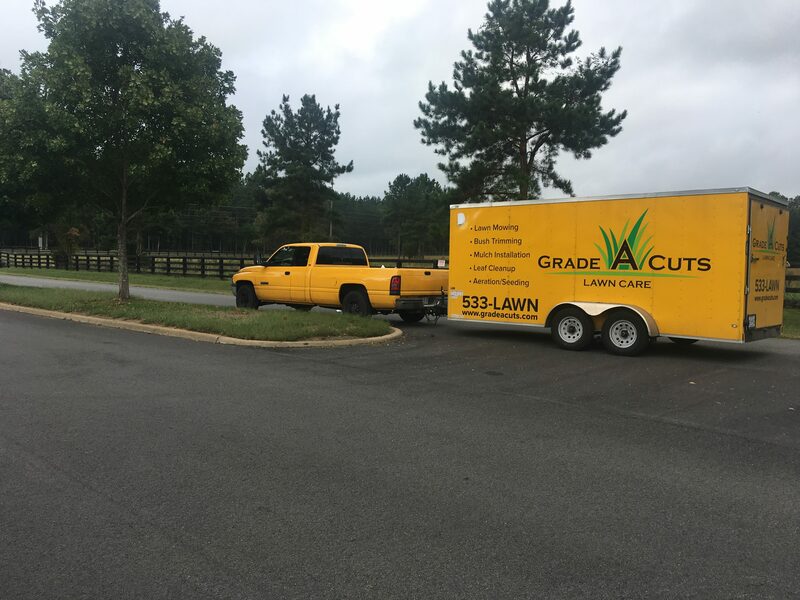 The Best Landscaping Moseley VA Contractors at Your Service! 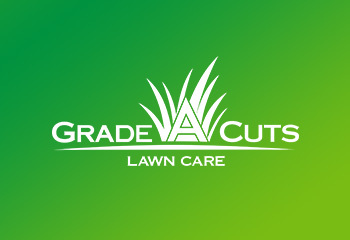 Why Should You Hire Us to Provide You with Full Landscaping Moseley VA Services All Year Long? You don’t have to take our word for it, but put us to the test! Call us now, ask for a free estimate and challenge us to put our efforts where our mouth is!